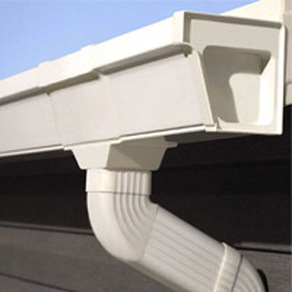 Seamless gutters and traditional gutters are installed in the same way; still the differences between them are the design and fewer pieces of hardware to install. 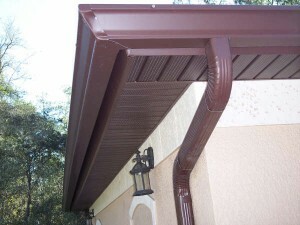 You can make your own seamless gutters or you can ask a professional to do that, or you can buy them from the store directly. The first step in this project is the measurement. You will need to measure carefully every piece and you can simplify your job by making a sketch. 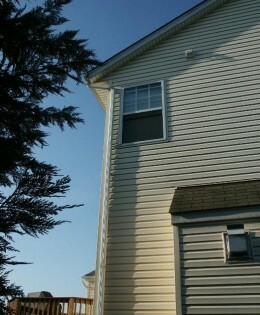 Then, you will have to mark the eaves by using a piece of chalk or a marker. 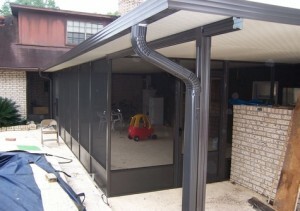 In this way you will assure that you have them installed in the correct place. 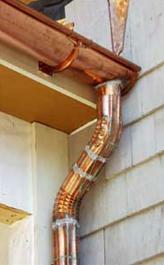 You will need to pay attention to the angle of the gutters if you want water to run properly into the downspout. 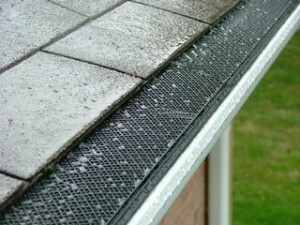 So, every 10 feet of gutter must have an amount of drop of about ¼ inches. You can mark easily by using two lines, one at the starting height and one below it at ¼ inch. 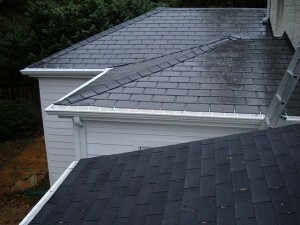 You will need to make another line below the second one if the gutter extends more than 10 feet long. The next step is represented by hanging the brackets. 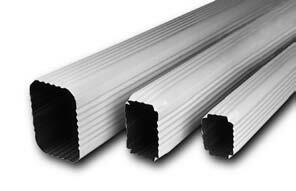 You can use exterior and interior brackets depending about the style of gutters which you use. 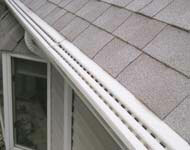 So, a traditional half round gutter uses exterior brackets while K-style gutters use interior brackets. Start adding the brackets with the higher chalk lines in the center of the house and add them at 6 inches from every end of a gutter and then to 18 or 24 inches. 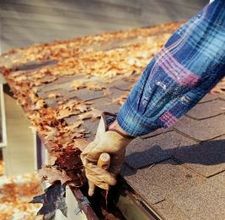 Use wood screws for a good hold and snap them in place after installing the brackets if you have half round gutters. 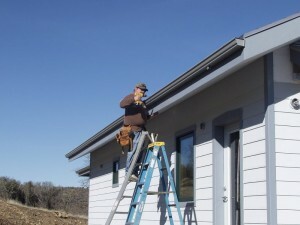 This project can be easier if you have an assistant to hold gutter pieces in place while you are attaching the brackets. 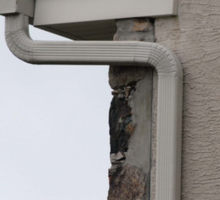 Don’t forget to put end caps for every end of the gutter that isn’t going to the downspout. 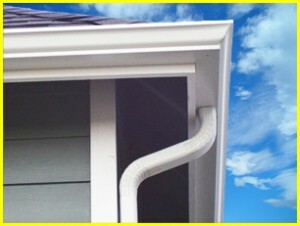 Into the final step you have to add elbows at the ends of the gutters and secure the downspouts. Then you can check if your system if working properly.